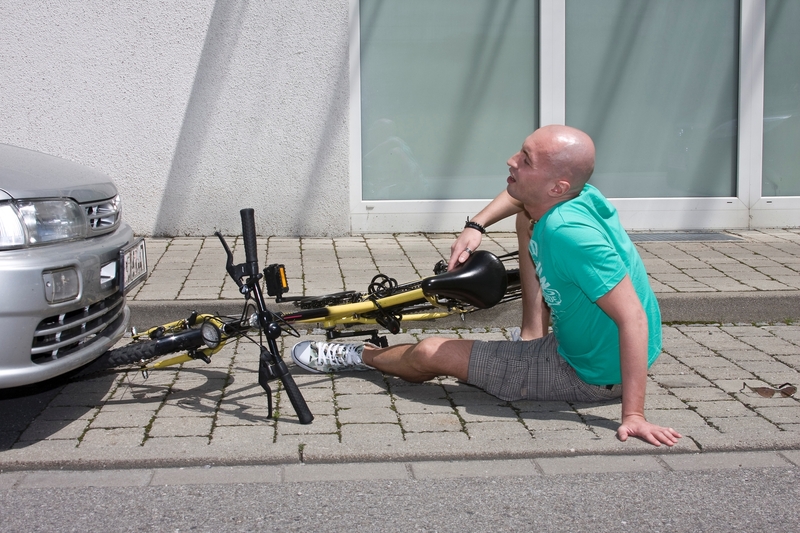 Bicycle accidents are common and often times result in serious injuries or even death. If you or your loved one is involved in a bicycle accident in Florida or elsewhere, you can hire an experienced bicycle accident lawyer to help you get what you deserve and recover damages and compensations. Bicycle accident can be caused by careless driving, other vehicle drivers; failure to yield right-of-way to cyclists, distraction, running stop signs among others. Some of these accidents can be avoided and the impact reduced with the use of helmets, careful driving and by keeping your bike well maintained. In Florida, cyclists are expected to obey the same rules as other road drivers. Unfortunately, many drivers neglect the bicycle drivers or drive much too carelessly for the safety of bicyclists. 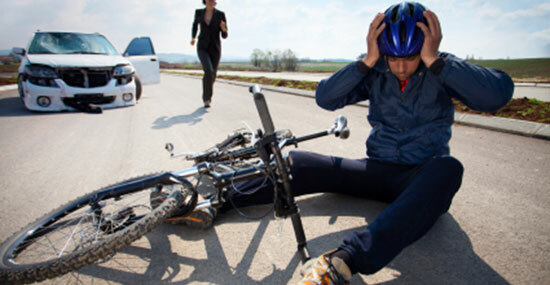 When a driver due to one reason or the other causes an accident, a bicycle accident lawyer can sue the party at fault. A personal injury lawyer can help you sue the at-fault-party in the accident but with Florida law, claims recovery must commence within four years of the accident. 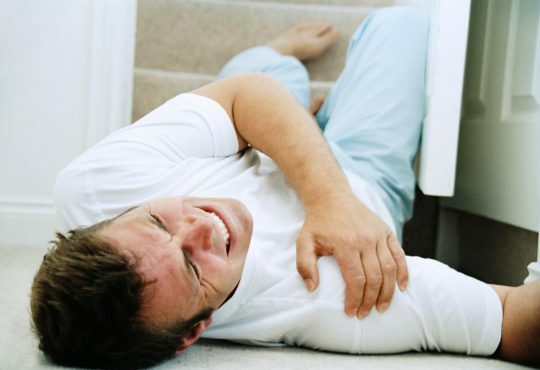 Your bicycle accident lawyer must be able to prove liability before the court can award you the damages. 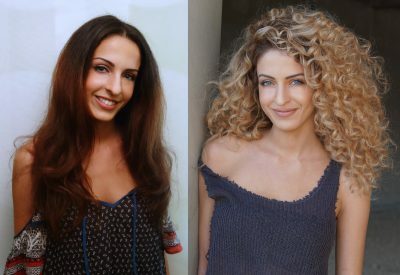 Duty, that is that the driver of the other vehicle had a duty to drive safely as the law dictates. Breach,that the driver was unable tosafely, reasonably and/or legally operate the vehicle and could have avoided the accident. Cause, the carelessness and negligence of the driver caused the accident. Damages,the cyclist came to harm due to the accident. 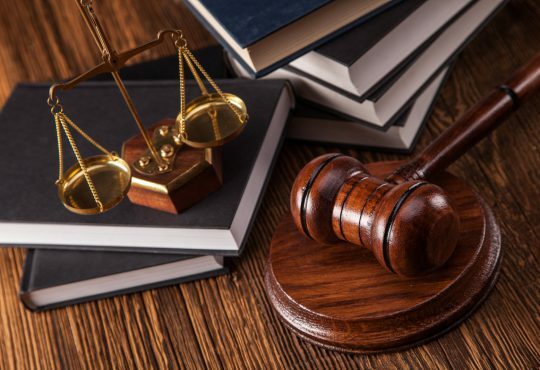 In addition, your lawyer can pursue the negligence per se cause if the driver violated the Florida road or transportation laws and this violation resulted in the accident. Bicycle accidents can result in serious injuries to the cyclists including severe brain injuries, punctured lungs, facial and abdominal injuries. Sometimes, it may even result in death. Therefore, you need a highly skilled bicycle accident lawyer to help you or your loved one recover damages and compensation. Due to the nature of bicycle accident laws and its complexities, an experienced bicycle accident lawyer should be on hand to help you navigate the legal turf successfully. You need to hire a responsive and emphatic attorney for your case. The lawyer should be conversant with the ins and outs of the state bicycle legal system. If you are partly responsible for the accident, there is still room for recovering damages and compensation according to Florida law. 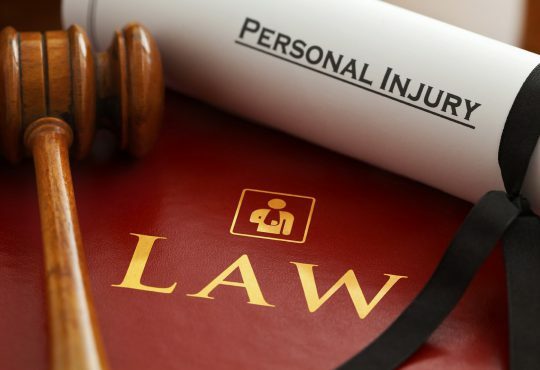 However, the amount of the recoverable damages is no longer commensurate with the injuries. Your lawyer can seek compensation on your behalf for loss of income, property damage, present and future medical bills. When deaths occur, the deceased relatives can sue for wrongful death. 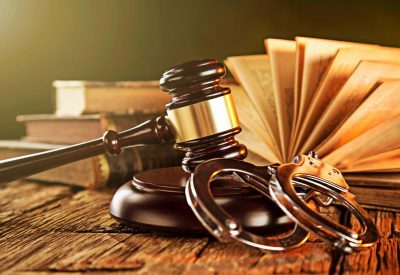 The attorney should be able to critically examine the facts of the case, and negotiate or fight for a settlement or trial. Next PostWhat Is The Difference Between Divorce and Annulment?